The three values we emphasize at Mercari: Go Bold, All for One, and Be Professional. All members of Mercari keep these values in mind as we pursue our respective missions, but in engineering, we place particular importance on the value of Be Professional. 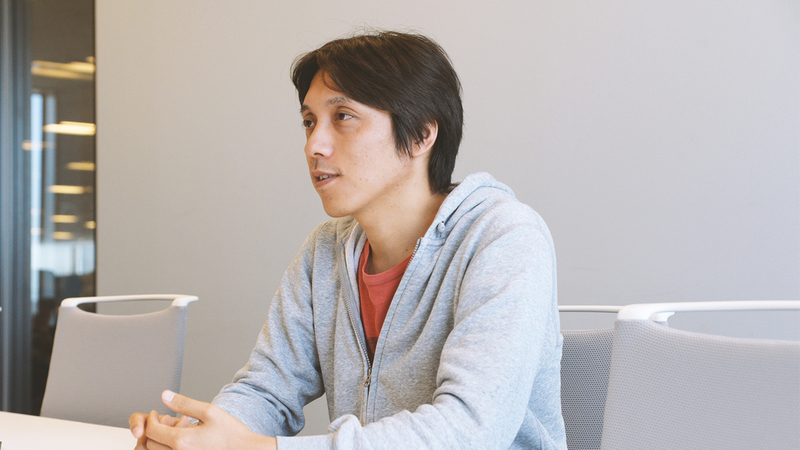 “What does Be Professional mean for a Mercari engineer?” CTO Suguru Namura constantly poses this question to the engineers he leads. Why does he place such emphasis on being professional? Why does he consider it a guiding principle for engineers? 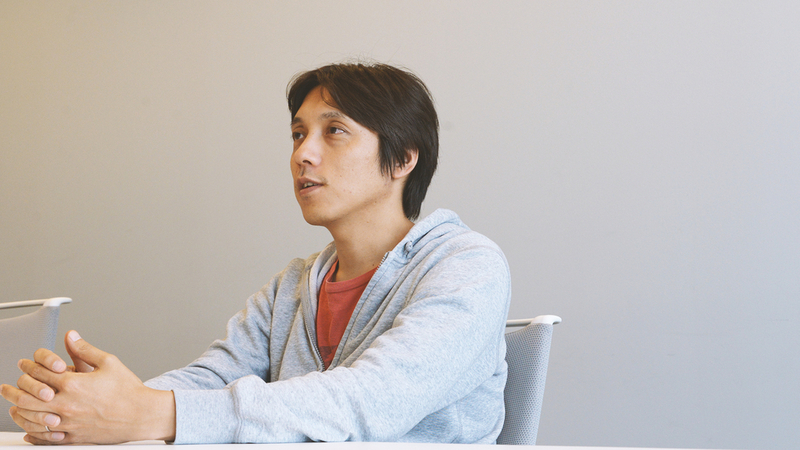 We interviewed Namura about the Mercari engineer mindset and his organizational theory as CTO. ーTo start off, please tell us what Mercari was like when you joined. 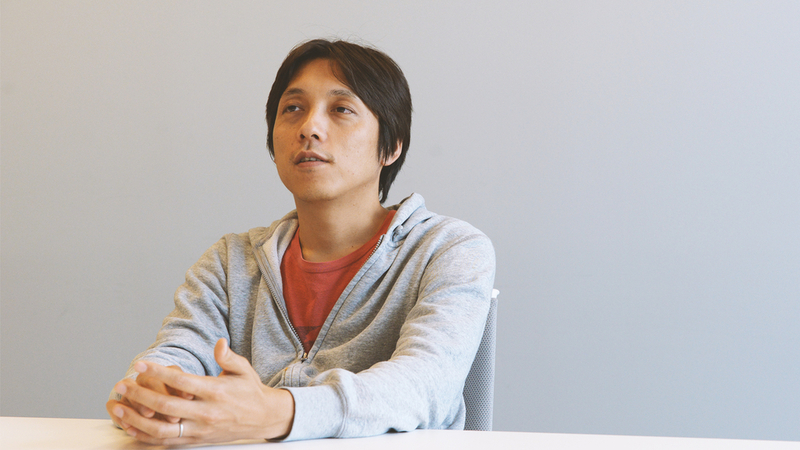 Namura: I joined Mercari in 2016. At the time, I felt that the organization was relying on the individual abilities of its members. Each member was utilizing their expertise in their respective fields, so the company wasn’t functioning as an organization. People would say things like “so-and-so will review this for me so I don’t have to worry,” and rely on one person to move the project along. ーWhy do you think this was? 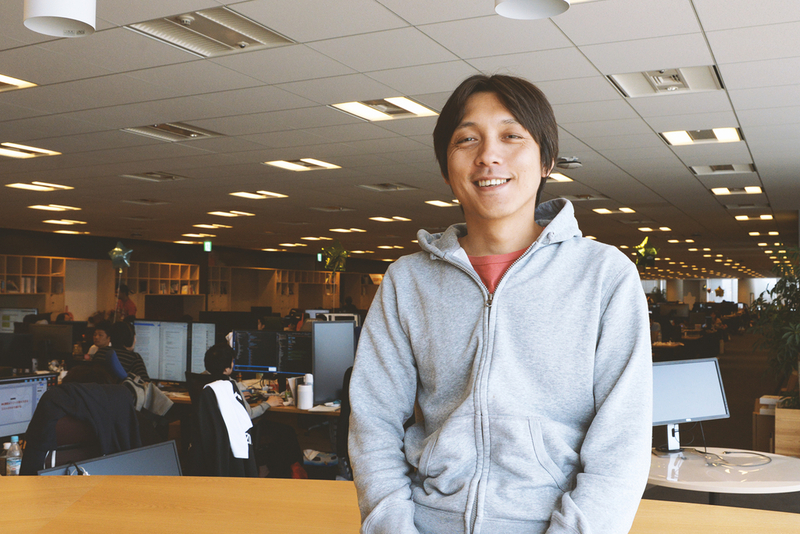 Namura:: Upon looking into it, I realized that while we have three values at Mercari, each member was interpreting the value “Be Professional” differently. Even though we were relying too much on the individual abilities of our members, we were still a very high-level engineering organization. But what if we doubled or even tripled in size? Could we really keep it up? It hit me that even if we brought in more engineers to patch up areas that weren’t working, if we didn’t change our mindset, we would just end up falling apart. ーIn other words, simply increasing the number of members won’t improve the performance of the team. Namura:: In any company, individual performance tends to drop as the organization gets bigger. Going from 10 to 20 people may give you twice the engineering strength, but once you go from 20 to 100 people, it’s a totally different story. My mission as CTO is to continually create an environment in which Mercari’s engineering organization can grow without sacrificing the individual strengths of each member. I want to build an organization where our performance, quality, and technical capabilities improve even as the number of members increases. ーHow did you define this concept? Namura:: I first defined what it means to “take ownership.” One major skill engineers need is the ability to make decisions. Engineering within a certain system environment and set schedule is all about making a series of decisions—when selecting databases and technology, you’re constantly thinking things like “this is new, let’s try it!” or “maybe we should go with something else this time...” This process results in a high-quality system. ーSo basically, making good decisions requires ownership. Namura:: Exactly. We need a work environment where not only each member takes ownership, but we as an organization do as well. If we fall into the mindset of “the management makes the decisions, so you as individual employees don’t need to decide anything,” we immediately lose ownership. This approach is also essential in order to become a company where members don’t just do what they are told, but think proactively and make changes for the better. Nobody wants to be just a cog in the machine, and even as an employee involved with management, I don’t want to put anybody in that position. I redefined Be Professional so that everybody will be able to pursue their work as they wish. 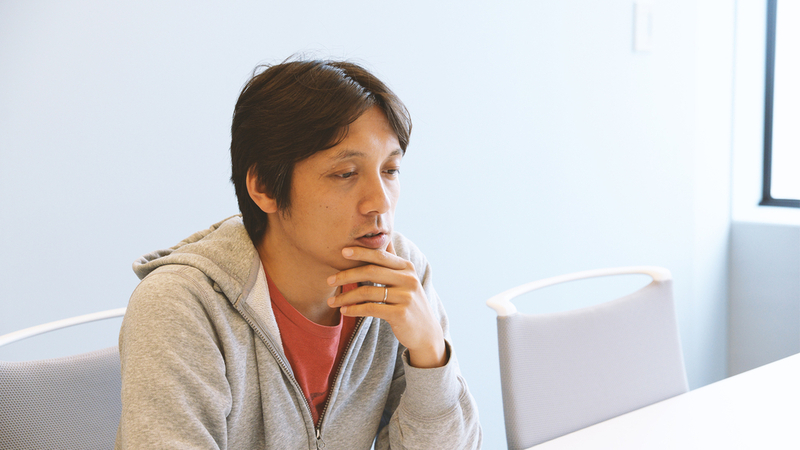 ーHave you defined any values particularly so that we continue to grow as an organization? 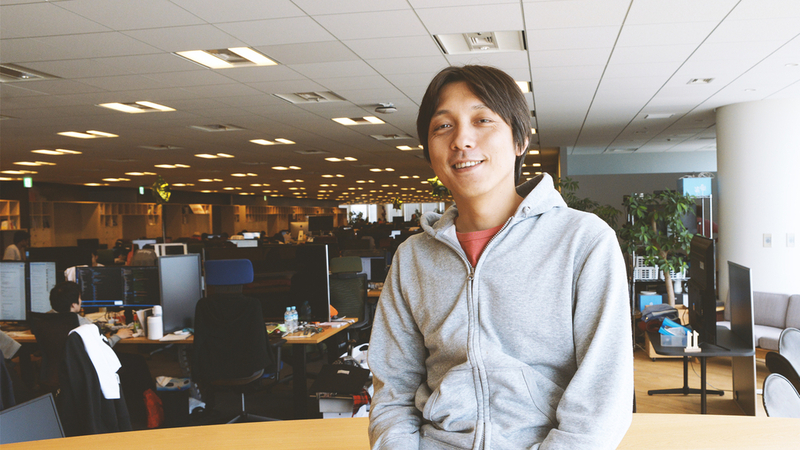 Namura:: “Don’t give up on trying new technology” means exactly that. The intent is to avoid getting stuck using old technology and not being able to choose something new. New technology is constantly being developed, and some companies and services have fallen behind by not being able to keep up with these changes. When I joined, Mercari was a high-level engineering organization, but nonetheless, we were starting to become satisfied with the progress we had made and fall into a technological standstill. Choosing new technology is of course not always the best option, and we shouldn’t jump at the chance to implement something new without thinking through all the consequences. While it’s definitely not easy, I want people to avoid the thought of “we’re fine where we are.” I came up with this saying in order for us to break through this mindset and to stay open to constantly trying new things. ーWhat do you mean by “blame failure not on the individual, but on the system”? Namura:: This is true of everyone, not just engineers, but when there’s some sort of problem or mistake, we have a tendency to think “this is so-and-so’s fault.” I want to change this perspective so that we don’t blame any one individual, but realize that the team/organization that had not developed a proper system is to blame. In order to do so, I came up with the saying “blame failure not on the individual, but on the system.” By following this, we can create a positive communication style that looks at problems and asks “what kind of system will prevent this problem from occurring?” Most importantly, doing so helps everyone to Go Bold. ーWhat do you think engineers should focus on as Mercari aims to expand globally? ーIn other words, as the creator (engineer), it’s all about the extent to which you consider the user, correct? Namura:: For example, take the location where you tap on the screen, or how quickly a video starts playing. The engineer shouldn’t think “the user just needs to tap in this location,” or “the video should start playing at around this speed,” but rather, “is this the best location?” or “will the user be truly satisfied with this speed?”. We need to consider what the people who use Mercari every day will think, no matter how small the decision may seem. With this perspective, we should be able to go beyond our own sense of value to ask ourselves “how can we make the service easier to use?”. I said earlier that the mindset of being considerate for others is deeply rooted in Japanese culture, but I feel that in recent years, UX culture overseas is actually one step ahead. ーIt does seem like Japan is starting to fall behind here. Namura:: I want Mercari engineers to challenge themselves to use their imagination that lies at the heart of hospitality, and when making decisions, to really rack their brains about “what will the user think?”. As the CTO of Mercari, this mindset is one of the values that I want to continue to emphasize within our engineering organization.